Dr. Dhiren Gala is a registered medical doctor practicing holistic medicine, effectively combining the positive features of Homoeopathy, Acupressure/ Acupuncture, Naturopathy, Magnet Therapy, Reiki Therapy, etc. He has worked as a lecturer in visual sciences at the prestigious College of Optometry, Municipal Eye Hospital, Mumbai. 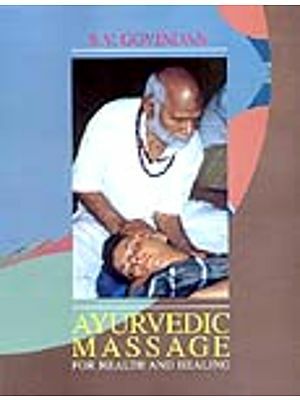 He has lectured on a variety of subjects (e.g., Eye-care, Acupressure, Magnet Therapy, Homoeopathy, etc.) at seminars organized by various institutions all over the country. He has authored a number of health-related books, one of which is in your hands. 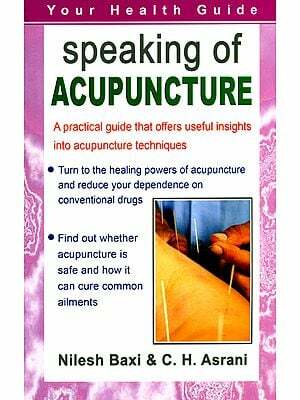 The co-author of this book, Dr. Dhanlal Gala is a qualified Naturopathic physician. He has over thirty years’ experience in treating chronic diseases through non-medicinal measures such as dietary changes, exercise and yogasanas. Of late, a lot of public interest has been aroused in reflex zone therapy (reflexology). Disillusioned with medicines, more and more people are looking for alternative modes of treatment. To satisfy their curiosity and to meet their needs, a number of books on reflexology have sprung up. As we read some of these books we realize and, therefore, feel concerned about the fact that somewhere along the way, this therapy has become contaminated with mistruths and unreasonable claims of efficacy. Many of these books are chatty, repetitive, sometimes confusing and usually chock-full of unproved statement and facile explanations. And a few books even venture to prescribe Ayurvedic, Biochemic and Homoeopathic medicines. Come to think of it: A book on reflexology suggesting medicinal treatment to people who are tired of medicines. Naturally, such books tend to antagonize scientifically trained minds. It is for this reason that reflexology has not found favour with qualified doctors. Thus, its development and advancement have been hindered. We, therefore, feel that the time has come to establish the basic tenets of reflex zone therapy. We realize that a book should be brought out which (1) presents scientific facts about reflexology in clear, simple language and (2) brings together and collates all diverse information involving treatment on key points of the feet. We have sought to bring all pertinent material up-to-date and to discuss it in an intelligible manner. Moreover, for the sake of objectivity and going against common practice, we have refrained from fluttering the book with personal anecdotes and numerous accounts of miraculous case histories that do nothing but impose pressure upon the credibility of the reader. This is truly a ‘do-it-yourself’ book. There is nothing complex or difficult about the techniques described. They are well within the reach of any person, even the most untrained or the one without any previous medical knowledge. Though the scope of reflexology is wide and its efficacy remarkable, we do not claim that he pressure treatment suggested here will work in each and every case in spite of the most conscientious applications. Indeed, no therapy (not even a medical science) can boast of cent per cent success. 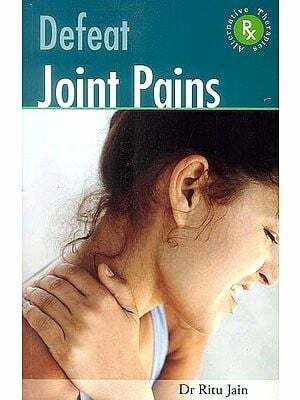 If a condition does not improve even after a considerably long course of treatment, or seems to be getting worse, the reader should consult his physician. UBS Publishers' Distributors Pvt. Ltd.